If you think you are under investigation for a suspected homicide, or if a family member has been arrested and charged with murder or manslaughter, you need to contact a criminal defense attorney immediately. Utah allows judges to impose extremely severe penalties for many homicide crimes, including the death penalty in certain cases. Skilled legal representation may make the difference between keeping your freedom and losing your life. Do not delay: contact Salt Lake City homicide lawyer Darwin Overson right away for a free legal consultation by calling (801) 733-1308. “Criminal homicide” is Utah’s legal term for causing the death of a human being. There are eight different types of homicide charges in Utah. Each is listed below with its corresponding statute. The statute defines the offense and determines what penalties could be or must be imposed. The crime a defendant is charged with depends on his or her intent, or mental state, at the time of the offense. For example, a person who acts negligently (carelessly) is generally charged with negligent homicide, a person who acts recklessly (with disregard for hazards) is generally charged with manslaughter, and a person who acts intentionally (deliberately) is generally charged with murder. The circumstances surrounding the death can also impact what type of charge the prosecutor decides to file. For example, if the death results from fatal child abuse or assault, the resulting charges will generally be child abuse homicide or homicide by assault, respectively. Previous convictions and the victim’s occupation – for example, being a police officer – can also impact the charges filed. Most homicide offenses are felonies. Homicide sentencing in Utah is explained below. Aggravated murder is the most serious type of homicide that a defendant can be charged with in Utah. 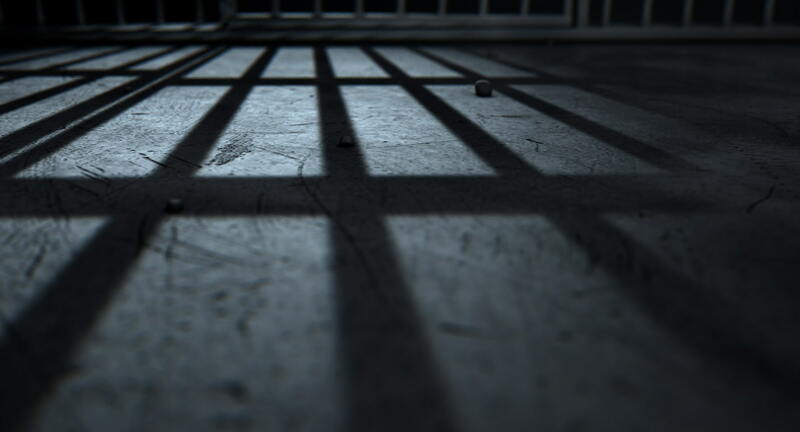 While a murder conviction can result in a life sentence, only a conviction of aggravated murder can result in capital punishment (the death penalty), making this offense the only capital crime in Utah. It is very uncommon for prosecutors to seek the death penalty in aggravated murder cases. If that is the prosecutor’s intent, he or she must follow a special set of legal procedures. More commonly, the prosecutor will seek life in prison without the possibility of parole, or a sentence ranging from 25 years to life in prison. Otherwise, murder is a first-degree felony in Utah. While the minimum sentence for a first-degree felony is normally five years, under Utah Code § 76-5-203(3)(b) a convicted defendant will receive a minimum prison sentence of 15 years for murder, three times the standard length. The sentence for murder may be for life. Utah Code § 76-5-205(2) makes manslaughter a second degree felony. In Utah, the sentence for a second degree felony ranges from one to 15 years in prison. The defendant may also be fined up to $10,000 and be ordered to pay restitution to the victim’s family. Additionally, the defendant’s driver’s license may be revoked. There are some situations where a murder charge can be reduced to a manslaughter charge. It is disorienting and terrifying to be accused of, or to see a family member be accused of, committing murder. However, there are many defenses that can be utilized, depending on the circumstances. For example, there are situations where state law justifies using deadly force in self-defense, and Utah’s “Stand Your Ground” law does not create a duty to retreat from force. When Darwin Overson is your Utah homicide attorney, he will comb through every detail of the prosecutor’s strategy and evidence in search of flaws and vulnerabilities. He may be able to obtain an acquittal, reduced penalties, a case dismissal, or other favorable outcomes. However, every second you delay weakens your ability to defend against the charges. For a free and completely confidential legal consultation, contact the law offices of Overson Law, PLLC at (801) 733-1308 immediately. Darwin Overson is available to make emergency visits to holding centers and county jails statewide.